Getting patient authorization can feel like a hurdle in your daily workflow. However, it’s key to maintaining patients’ right to their private medical information. With a patient’s authorization, you have permission to use and disclose their medical record according to the agreement. Without it, using and disclosing a patient’s medical record would violate HIPAA and could result in hefty fines or prosecution. So, you must know how to get an authorization correctly. What is an authorization form, and when do I need it? What goes in an authorization form? How long is it valid, and when does it become defective? Do I need the original copy, and do I need to get it notarized? Stick around to the end to download a sample HIPAA authorization form from the U.S. Department of Health and Human Services (HHS). 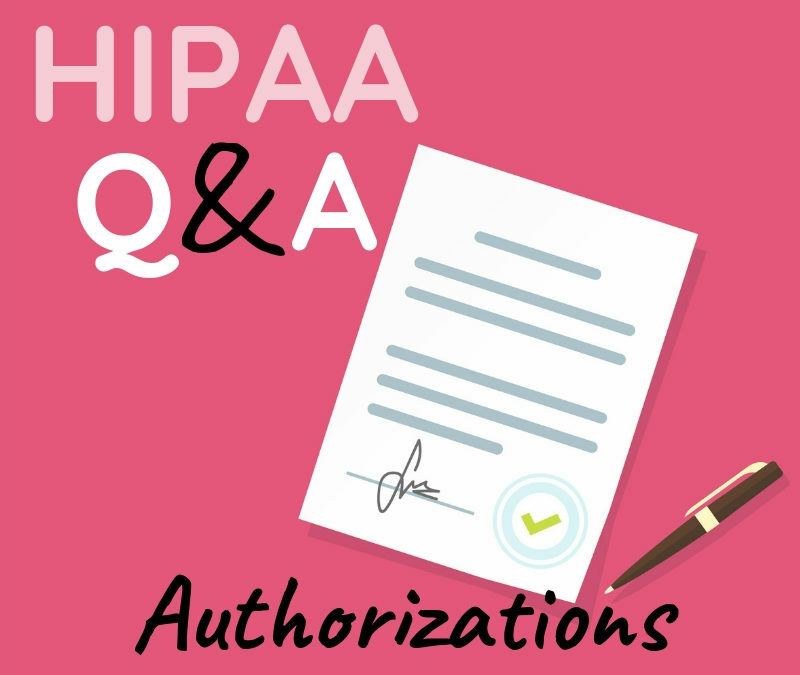 Q: When is HIPAA authorization NOT required? In all other cases, you can’t use their PHI unless you first get a signed authorization form. Q: What is an authorization form, and when should I use one? Q: What goes in an authorization form? A description of the information that you will use or disclose and the purpose of it. “At the request of the individual” is a sufficient statement of purpose. The name(s) or other identification of the person (or class of persons) authorized to request the use or disclosure of PHI. The name(s) or other identification of the person (or class of persons) authorized to receive the PHI. The patient’s date and signature. If a representative is signing for the patient, they must describe their authority to do so. A description of the patient’s right to revoke the authorization in writing, how they can exercise that right, and exceptions to that right. However, if this notification is in your Notice of Privacy Practices, you don’t need to include how they can exercise their right to revoke or its exceptions on the authorization form. 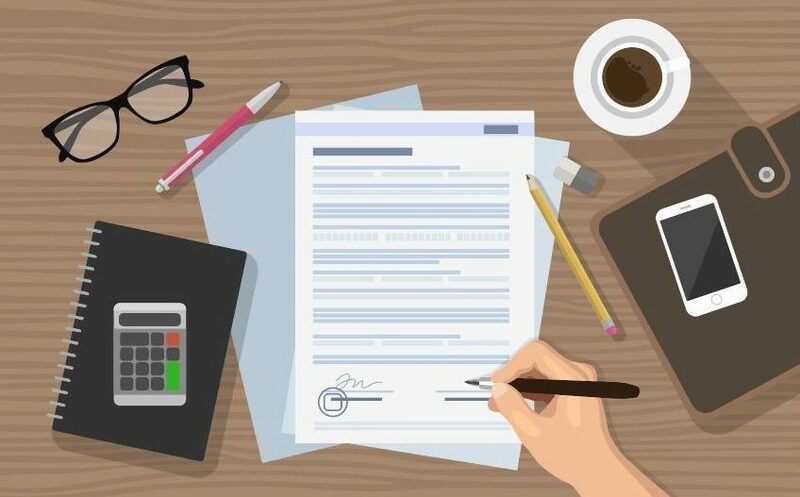 Whether or not your organization can make treatment, enrollment, or eligibility for benefits contingent upon the signed form and, if so, the consequences if the patient refuses to sign. Q: How long does an authorization remain valid? A: It remains valid until the expiration date/event, unless the patient revokes it beforehand in writing. A revocation doesn’t affect actions your organization took while the authorization was still valid. Q: What can make the authorization defective? your organization knows that some information in the form is false. Q: Do I need the original copy to act upon it? A: No. You can use a copy, fax, or other electronically signed form in place of the original copy. As long as they’re signed, these copies are valid and allow you to use or disclose PHI. Note: you must provide a copy of the form to the patient. Q: Do I need to notarize the signed form? A: No. The HIPAA Privacy Rule does not require you to notarize authorization forms or have a witness. Though taking the time to fill out an authorization form and get a patient’s signature is an extra step, it’s an important one that you can’t afford to overlook. Furthermore, patients’ right to privacy should be at the forefront of everything your organization does. The HIPAAtrek platform helps you stay on top of your forms and policies by housing them in a single convenient space. 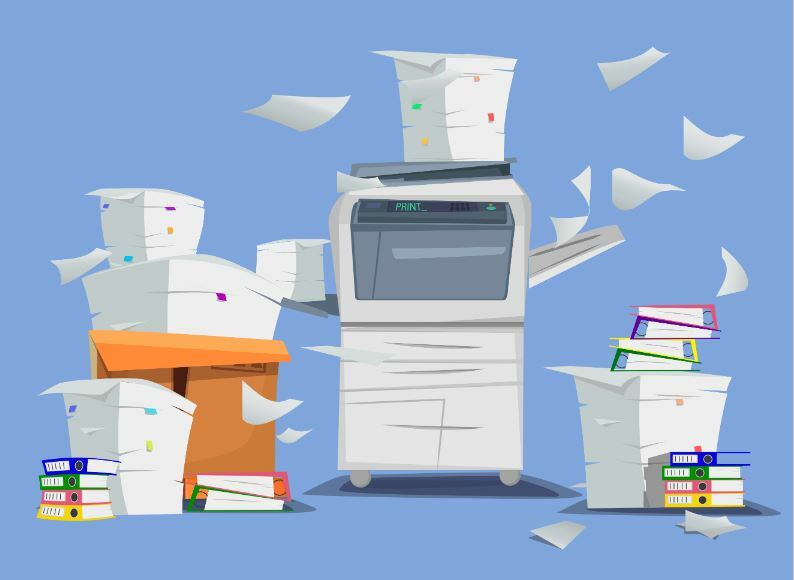 Gone are the days of juggling binders full of documents. Learn how to create and maintain your important documents with our software by contacting us or requesting a demo. Before you go, what are your HIPAA questions? Ask us on our Facebook page or by tweeting to us @hipaatrek.